The energy services firm has announced its full-year financial results, reporting net income before tax of £71m, nearly twice that of 2017 which was £35.8. Revenues in the fourth quarter were the highest since 2015 at £624.8million. 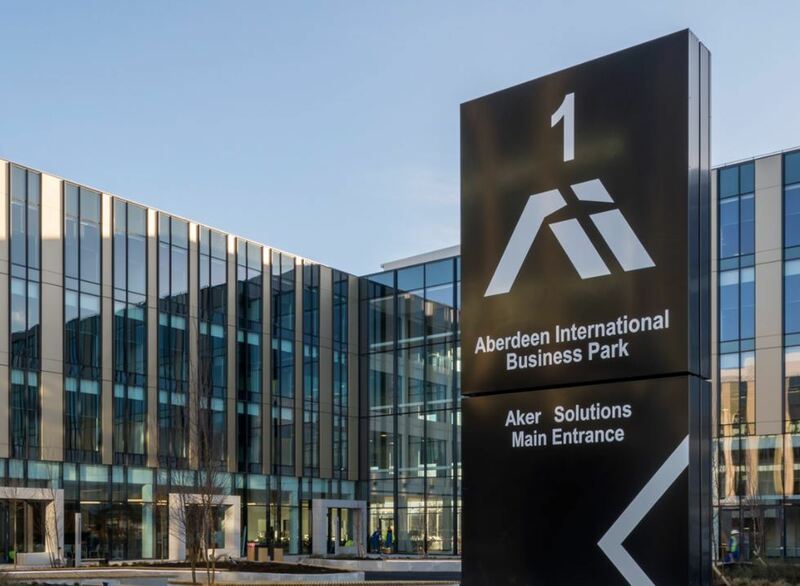 Aker reported “record demand” for front-end engineering services, adding that investments in digitalisation and technology were key in securing work. 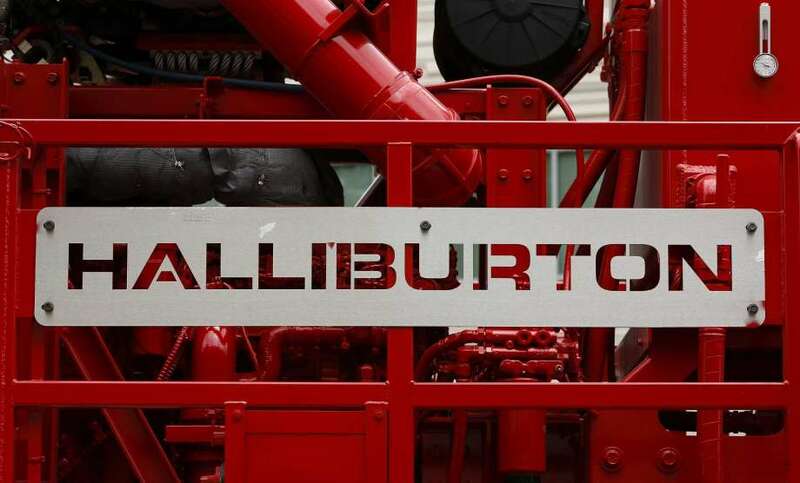 The firm said there are “continued signs of recovery in the global market” with more projects being sanctioned and break-even costs coming down. 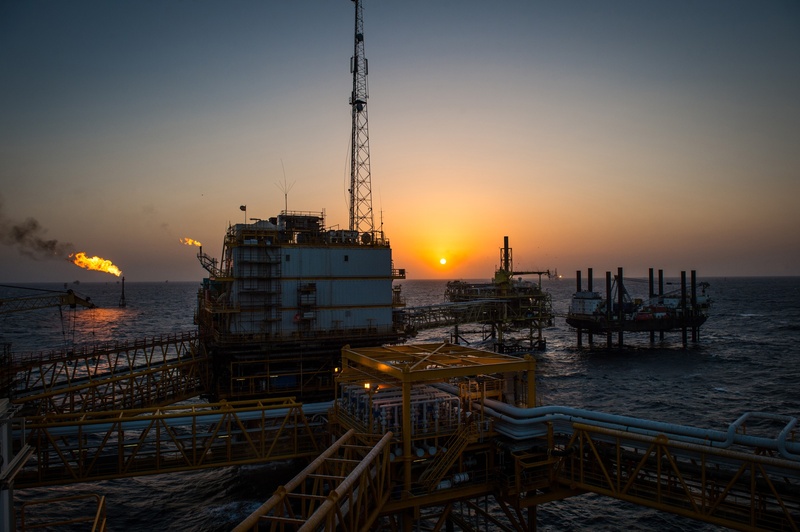 Orders totalled £476.4m, bringing the firm’s total backlog to £3.1bn, with major work secured in the South China Sea with Cnooc and on Equinor’s Northern Lights carbon capture project in Norway. 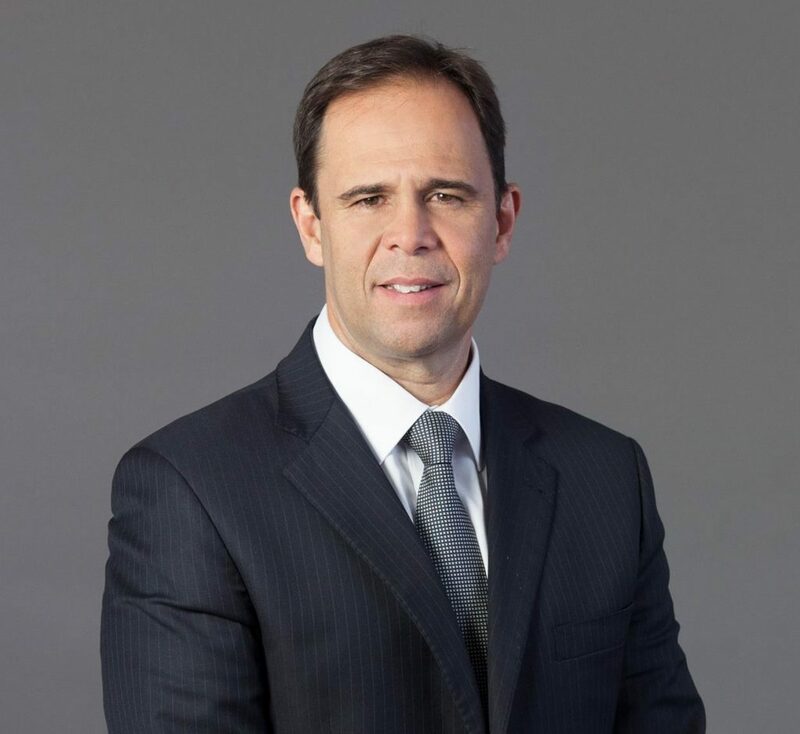 Chief executive Luis Araujo said: “In 2018, we saw a record number of studies and front-end engineering work for larger and more complex projects than previous years – a positive sign of more work to come. “As we have already seen at Johan Sverdrup, Johan Castberg and Troll, early involvement puts us in a strong position to secure more work. “”Delivering cost efficiency and standardization to our customers is increasingly linked to our digital capabilities. “Working closely with clients and suppliers in early stages of projects, we are able to simplify and standardize our processes and products.